We have another group of great puzzles planned for this month. Check out the calendar and see for yourself the wide variety of subject matter and who donated their images. 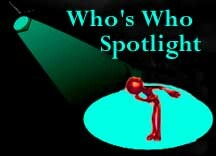 If you have photographs or photoshop artwork you would like to contribute to the free database please do! That is where all the puzzle images are selected from. The images may also be used in the creation of banners, as cards, for articles, and many of them are used in digital scrapbooking. For more information please read the information on the databases front page . In addition to being used by cubit members, the free database is bringing traffic to cubits through image search engines. 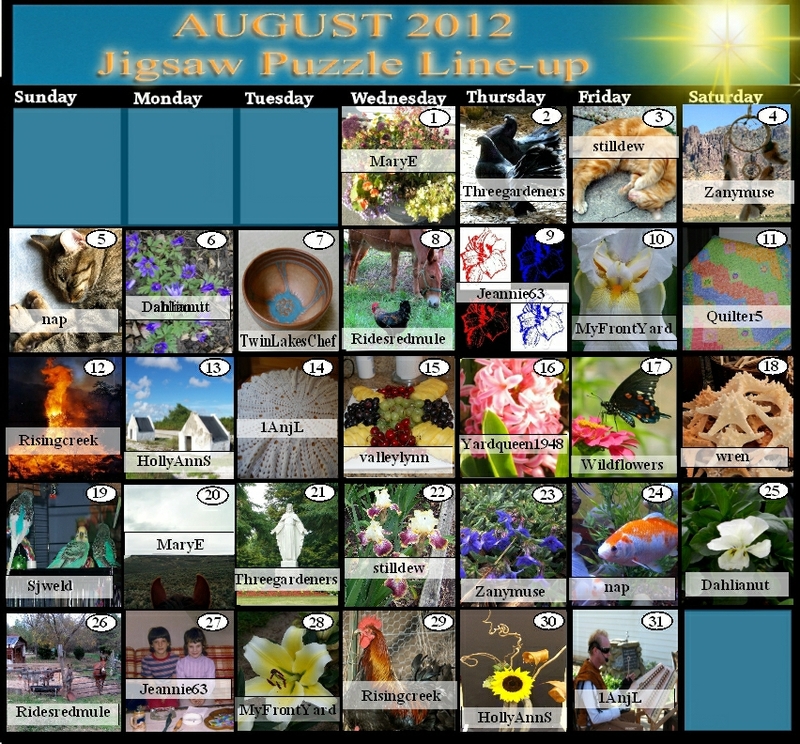 To go to the Jigsaw Puzzle forum just click anywhere on the calendar and join the fun!